Blockchain Technology is Much More Than Bitcoin! Blockchain is Much More Than Bitcoin! 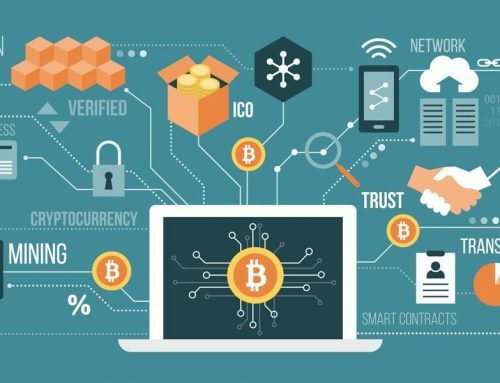 Blockchain technology has caught up a lot of attention in the past few months because of its eligible product Bitcoin. But, if you think closely, blockchain has a lot to offer to humanity if we overcome certain issues. Before looking at other interesting applications of blockchain, let’s understand what blockchain actually is. Blockchain technology, in very simple words, is a continuously growing ledger comprising transactions also known as “Blocks”. Every block has a link to the previous block, so transactions keeps adding in the list and becomes a permanent part of the list. One more interesting thing about blockchain is – it is not a centralized authority. For example Bitcoin. There are 21 million total Bitcoins that are circulating internally among millions of people. Every transaction is recorded and has a specific link to the previous ones. 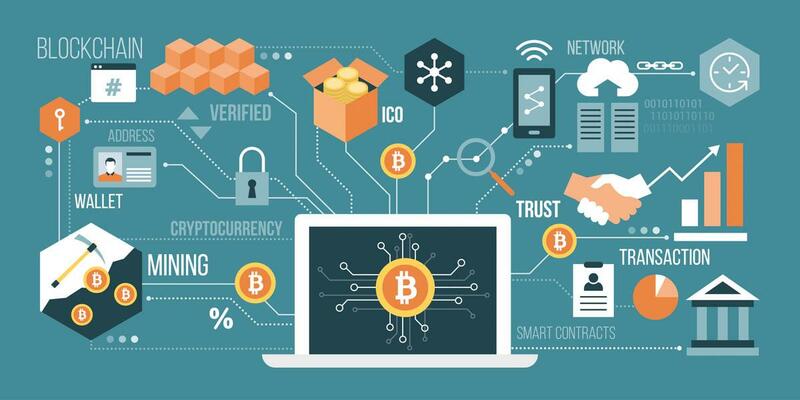 Many people have this misconception about Blockchain is – It is same as Bitcoin. No! Bitcoin uses the blockchain technology. But in what other ways blockchain technology can be used? How Blockchain Technology Can be Used Other Than Bitcoin? As of now, we have a limited idea of Blockchain and that is – Making digital transaction from one person to another person without depending on a third party. But think in terms of any kind of asset. Things like contracts, bonds, stocks, loans, or anything that has agreement can be sent from one party to another party. Every transaction is going to be recorded so there’s no chance of any mischief! From a different perspective, blockchain can be useful where one doesn’t own any network but certainly own the asset. Like, Online Voting. Imagine a platform where everyone can come down and select the right member of their country. Every transaction (here, Voting) will be recorded, and it will certainly reduce the chances of fraud in voting system that we face many a times. There are various platforms rising that will change the face of population health and individual health. Thinking outside the box, Gem – a Venice based startup is joining hands with Centers for Disease Control (CDC) to track the data of population health and disaster response. The startup is focusing on environmental damages, and its effects on population health based on blockchain technology. Gem will be solving data degradation problem that CDC was facing from a long time based on data collection and data sharing through blockchain technology. 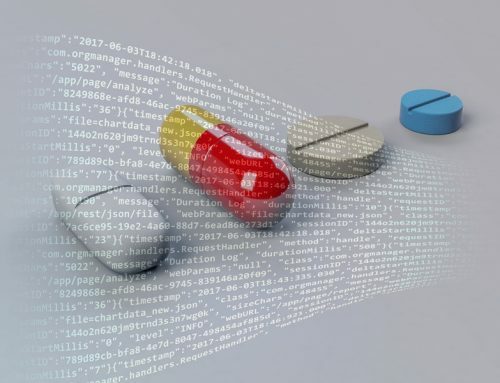 Another company that is catching a lot of attention, from healthcare sector, is focusing on the individual health of the population, and they are using blockchain technology. SimpleVital Health – a California based company is using blockchain in two different modules. 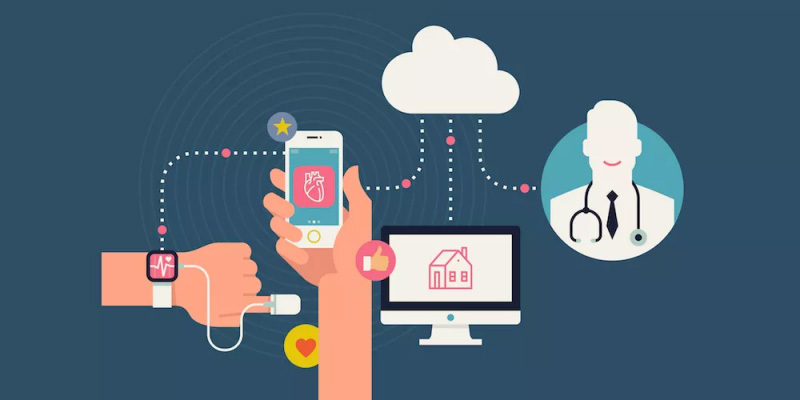 ConnectingCare – a platform that will track the health of patients after they leave hospital, and second is Health Nexus that will keep the patient health records. In the future, we can see platforms purely focusing on individual health and record, so any hospital can track the health records of any patient in the world, and blockchain technology is going to be a huge part of it. Cybersecurity is the place where blockchain technology can be charmful in the upcoming future. Considering the highest level of security of blockchain, we can have more secured and safe cyberspace in the future. Guardtime – a california based company is focusing on creating keyless signature that will secure the system effectively. Another company naming REMME is focusing on replacing login and password with SSL certificates. In the future, we can witness a greater security in cyberspace, and chances of hacking will be reduced. By providing smooth financial transactions, blockchain technology will contribute to the manufacturing industry as well. Providing a smooth and errorless supply chain, blockchain do have great opportunities in manufacturing and related industries. SKUChain – a California based startup is all trying to empower the supply chain with the help of blockchain. It follows the tracking and tracing of goods and keeps supply chain updated. strong>Provenance – A London based company is also focusing on supply chain management to make it more smooth and reliable. 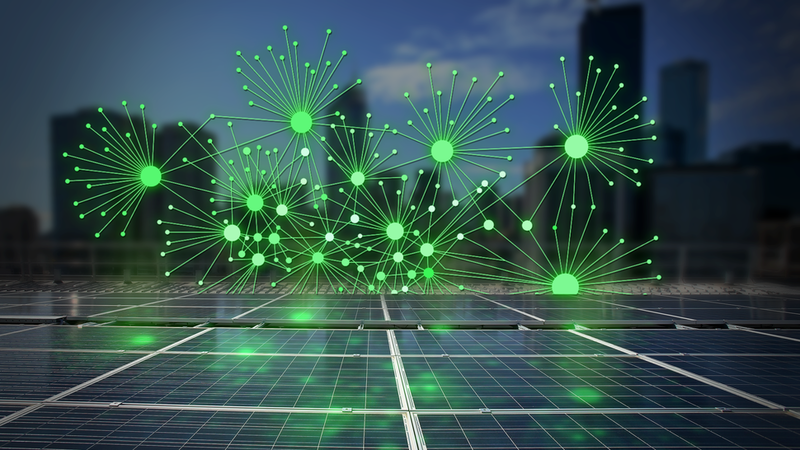 TransActivGrid – a business community is allowing to buy and sell generated energy in Brooklyn. The goal of this initiative is to transport energy to the needful without depending on a third party. 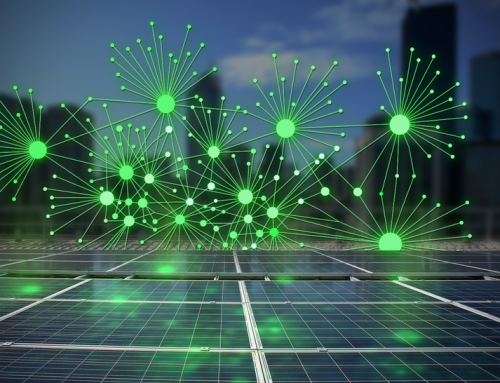 This would be revolutionizing as there would be a smart grid to transfer energy, and financial transaction between buyer and seller would be secured. STORJ is providing an impressive service of sharing cloud storage with other, and make money from it. Let’s say you have a 100 GB space on your cloud, but you’re only using a few GB of space. You can actually rent your cloud storage space on rent, and make money from it! Files will be safer, as they are encrypted. Cloud storage will be more utilized, as the storage will be well distributed. In the upcoming years, we will see more fascinating startups aiming to make the manufacturing and other industry more smooth, and all will be possible because of Blockchain. Countries like Dubai, UK, South Korea and Estonia have shown tremendous interest in blockchain technology where Dubai showed a strong interest of evolving as a blockchain-driven country earlier this year. Samsung is developing a blockchain network for South Korea that will be a blessing in public safety and transportation. Estonian government is taking an initiative to shift their data from public records to Blockchain. The UK Department of Work and Pension is working on blockchain technology to ease the payments. 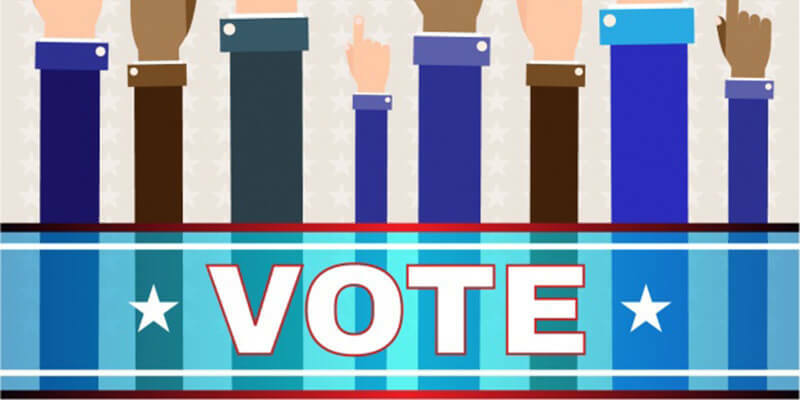 Followmyvote is voting platform that allows people to submit their vote in more secure way. This could be the future of deciding governments if developed countries and developing countries think in this direction. In the future, we can see more countries initiating on blockchain, and that would make a huge difference. More countries are turning towards the possibilities of Blockchain technology. Despite having possibilities of misuses, world will focus more on how we can make assets more secure. Let us know your thoughts in the comment section below, and we will be happy to get back!